Build an Affiliate Marketing Business Without a Website? HomeAffiliate MarketingCan You Build an Affiliate Marketing Business Without a Website? 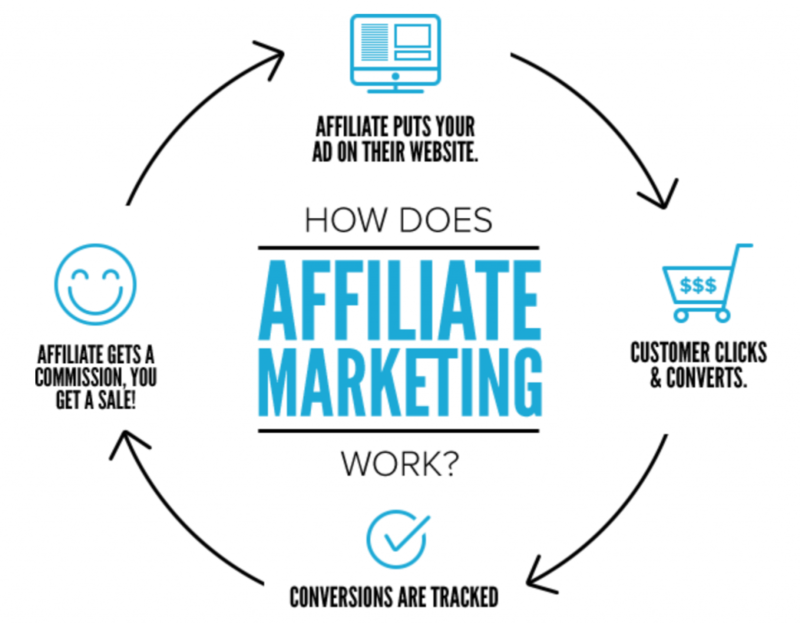 We can understand why you’d want to become an affiliate marketer. It’s a great way of making money without all the stress of going it alone. All you need to do is find a great product and then recommend that other people buy it. You get a commission on every product sold, and you’ll never need to worry about stock, distribution or bad reviews. If you want to get more information about how to run a successful affiliate marketing business using search engine marketing than you should check out our latest review of the Parallel Profits training. Often, these commissions are pretty good, especially when you’re recommending high-ticket items like courses. Even up to 75% isn’t unheard of. The product owner will provide you with a special link to the product to make tracking even easier. You then spread that link around and (hopefully) the commissions will come rolling in. If you don’t have your own website, do not despair. It’s not necessary to be an excellent affiliate marketer and we’re here to show you why. Are websites a Bad Idea When You Are Starting Out? A quick piece of advice. If you want your own website, go ahead and get one. It’s much easier than it was before and you can throw one together in record time and ease. Even so, we can totally understand why you might not want to – websites these days are easier, but they’re not trouble-free. You may need a programmer to help you with personalization, you’ll have to shell out for a domain and nicer themes, you have to make decisions about logos and colors and branding, you need to write all the content for the website and you may need to hire freelance bloggers or graphics people. So, if you’ve decided to skip the website and use an alternative method of reaching the people you’re going to recommend a product to, what’s your next step? Well, we’ve rounded up 6 great alternatives – bona fide ways to carry out your tasks as an affiliate marketer without the headaches of your own website. 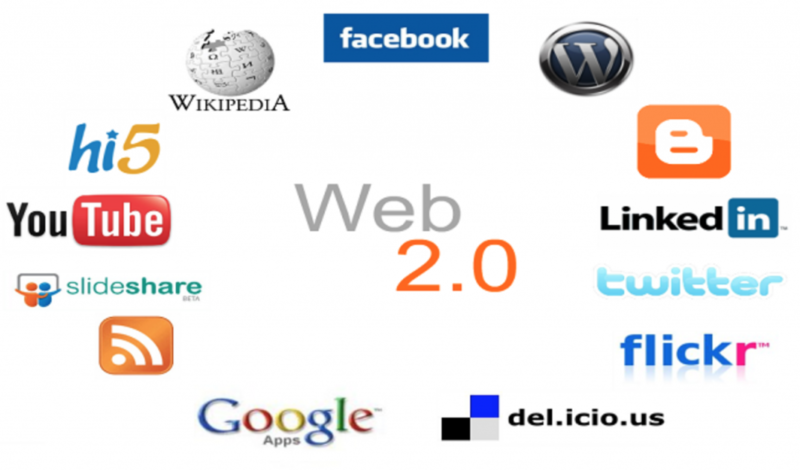 Ok, so we just said that you don’t have to have a website, but if you’re still a little intrigued, check out some of the “bare bones” web 2.0 options. They can create you a website in record time and many don’t even require you to make most of the decisions we mention above. The best options to create a professional looking affiliate website are: Wix, Blogger, and the Google My Business website builder. YouTube is one of the most effective affiliate marketing channels. You create regular, audience-appropriate videos in a niche that will appeal to people who will also be interested in the product you are recommending. You can drop the link in the description and, as long as you hit the nail on the head in your videos, will have a great stream of people clicking through. What we love about affiliate marketing in forums is that as they are (or can be) so specialized, the people you market to are completely on board with whatever it is you are marketing. You need to be careful though – some forums have strict rules about what you can and can’t promote and nobody’s going to be happy if you just carpet-bomb the discussion with your links. Pretty much the grandaddy of alternatives to websites, Facebook is a classic. If you already have an established page, this can work perfectly. If you’re careful about what you choose to promote, it can seamlessly fit in with your usual programming, and if you want to take it up a notch, you can create some extra content directly around your affiliate product. Your method for using Instagram to promote affiliate links is pretty much the same as Facebook. The difference is simply that some people have greater followings – or greater potential for high follower numbers – on one or the other. Keep it on-topic and on-brand and you can happily promote affiliate links on this platform, later using sponsored posts for an extra boost. In some geographical locations, Whatsapp – or another messenger app – marketing can work really well. Whatsapp specifically has the “broadcast” function, which is a great way of reaching many people at once. Be careful though! In some places, this kind of mass marketing is strictly prohibited and could get you into a lot of trouble! We hope you’ve gotten some inspiration from this list. Remember, all you need to triumph at affiliate marketing is a little bit of imagination and flexibility and, if a bells and whistles website with an active blog isn’t for you, don’t worry! There are lots of other, non-website options out there and this list is only the beginning. When you are just starting out as on online marketer and you want to learn more about affiliate marketing we can recommend you some special training courses which will teach you how to start your own business step by step. There are several courses promissing to teach you how to become an affiliate marketer, but we can recommand only two of them. A successful affiliate brand delivers a strong and consistent message and has the ability to set social, economic and cultural processes into motion. Like companies and products, places can also have distinct brand identities. Affiliate Place Branding encompasses measuring that identity (example of a 7 figure brand), evaluating its strengths and weaknesses and building and communicating differentiating and winning characteristics for your affiliate campaigns. GfKamerica.com Public Affairs & Corporate Communications has teamed up with renowned author and consultant to conduct place branding research on countries, states, cities, provinces, and regions. Working with an innovative set of tools that helps to assess, develop and implement brand strategies, we provide the global and local insights needed to move a place’s reputation forward and increase the success of its business, trade and eCommerce efforts. 1 Are websites a Bad Idea When You Are Starting Out? 2 Is there an alternative?